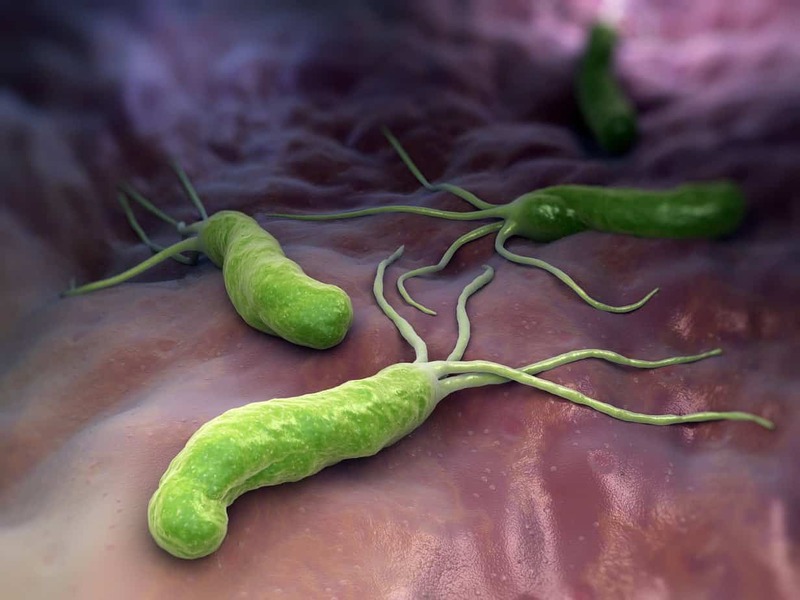 Recently I have had a number of clients testing positive for Helicobacter pylori with their G.I Map or CDSA stool tests, and I found that many people had not heard of this bacterial infection, or know what widespread affects it can have on your body. 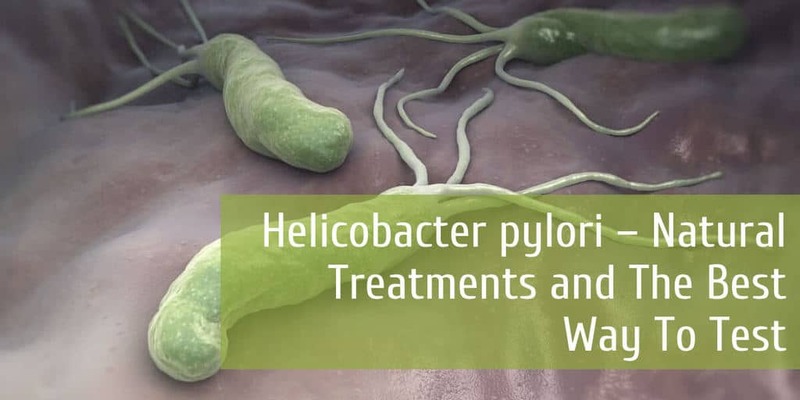 There are a number of effective natural treatments for Helicobacter pylori, this is important for anyone who does not want to take antibiotics as a treatment option. It is possible to have a Helicobacter pylori infection, or another type of bacterial, parasite or yeast infection with minimal digestive symptoms, but they can be the main cause behind a wide range of health problems, including hormonal imbalances. Helicobacter pylori are spiral-shaped bacteria that grow in the stomach and small intestine, and have a tendency to attack the stomach lining. Helicobacter pylori, also known as H. pylori are infections that can be harmless depending on the strain, but they’re responsible for the majority of ulcers in the stomach and small intestine. There are different strains of H. pylori which can affect the body in different ways, that is why some people can get symptoms while others will be symptom free. There is a new type of stool test that Planet Naturopath does that can detect if you have one of the pathogenic forms of H.pylori, the standard breath test that doctors use cannot do this. For many years doctors thought that stress, spicy foods and other lifestyle habits where the cause of ulcers, that was until Dr Barry Marshall who had discovered this bacteria in the stomach lining, and decided to ingest it himself to see if it proved his theory right in that this bacteria caused ulcers. This happened in the early 1980’s and for many years Dr Marshall and his colleague Dr Warren were dismissed for their “theory” that a bacteria could survive in the acidic environment of the stomach and cause ulcers. Eventually they were proved correct and went on to be awarded the Nobel prize for Medicine, as their discovery helped identify the cause of gastritis and ulcers. H. pylori creates a cytotoxin that causes inflammation, this leads to gastritis and eventually an ulcer, but H. pylori can also cause many other symptoms both in the digestive tract as well as widespread health problems. While H. pylori has been implicated in causing 80% of gastric ulcers and 90% of duodenal ulcers, it can also cause many other digestive symptoms without leading to an ulcer. These symptoms can all be caused because H. pylori lowers your natural stomach acid production which leads to impaired digestion of the food you are eating. This not only causes many digestive symptoms but also affects the absorption of nutrients from food which leads to other health issues. H. pylori can also increase your risk of developing SIBO due to the lower levels of acid production, while this can cause serious health problems, it gets worse as H. pylori infection increases your risk of gastric cancer by 6X. Your digestion is the key to good health, and when things go wrong they can lead to widespread health problems, even if you only have mild digestive symptoms. If you have any of the following symptoms it would be a good idea to investigate if Helicobacter pylori or another pathogenic infection is the underlying cause. H. pylori can be tested via a blood test (not so accurate), a breath test which is what most doctors use as it is fairly accurate and convenient, and a stool antigen test which is the most accurate way to test for H.pylori and you can differentiate between the different types that are pathogenic. Often doctors don’t test for H. pylori unless you are experiencing symptoms of ulcers, so an underlying infection that can cause systemic inflammation, SIBO and widespread health issues can often go undetected. At Planet Naturopath we use the stool antigen test using either the CDSA or G.I Map stool test to identify a positive H. pylori infection, this is not only the most accurate way to test for a H.pylori infection but you can also assess many other aspects of gut function, this can include other bacterial infections, parasites, yeasts, inflammatory and absorption markers, and leaky gut. The G.I Map test tells you whether you have one of the more dangerous H. pylori strains – VacA or CagA – these are the H.pylori strains associated with heartburn, gastritis, stomach pain, ulcers, stomach cancer and heart disease. While your doctor may not usually test for H. pylori, when they do discover an infection they take it very seriously and usually do what is known as triple therapy or even quadruple therapy. This is when they prescribe 2 to 3 different antibiotics plus an acid lowering drug to try and eliminate the infection, and while antibiotics can be effective they can also lead to other digestion problems, especially if follow up probiotic and prebiotic treatment is not completed. 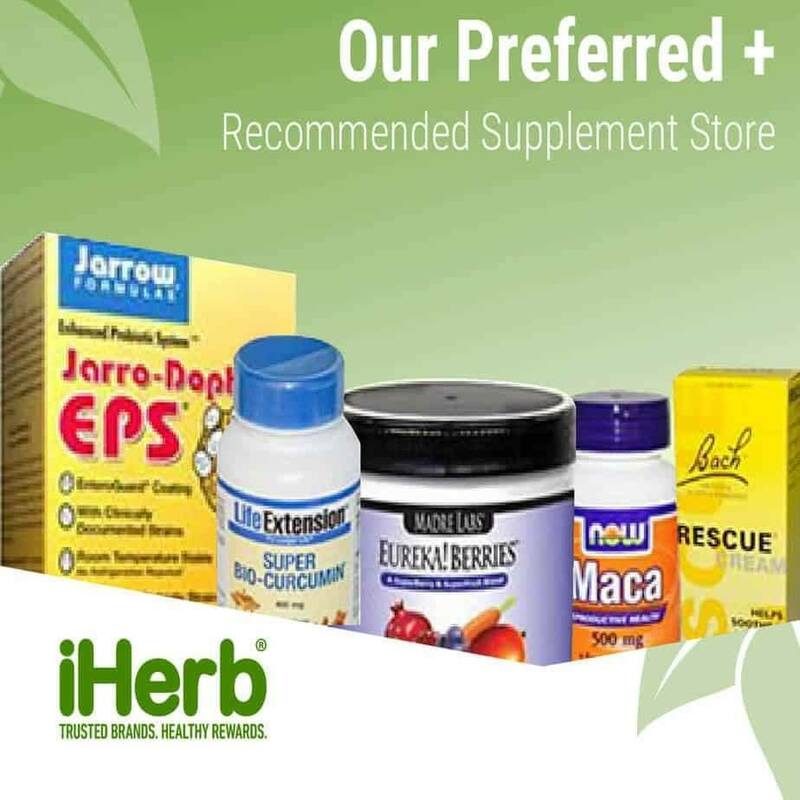 There have been many different studies showing the efficacy of natural treatment options for H. pylori, and while many of these studies show natural options to be effective you will get a much higher degree of success if you use a combination of supplements. It is always best to work with a practitioner experienced in the natural treatment of H. pylori or schedule an appointment at Planet Naturopath to work out a customized treatment plan for you. At Planet Naturopath we can recommend high quality practitioner only products, as well as take into account other contributing health conditions. Your treatment strategy and length of treatment is going to depend on the amount of H.pylori that you have and the particular type of H.pylori strain that you have, this is another reason to choose the G.I Map test as it helps you to be more specific with your treatment strategy. 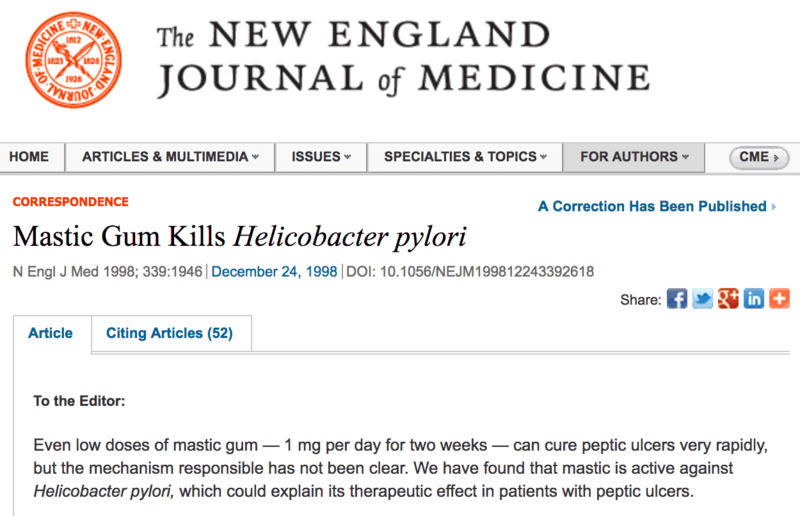 Below is a brief summary of the evidence based natural treatment options for H. pylori. 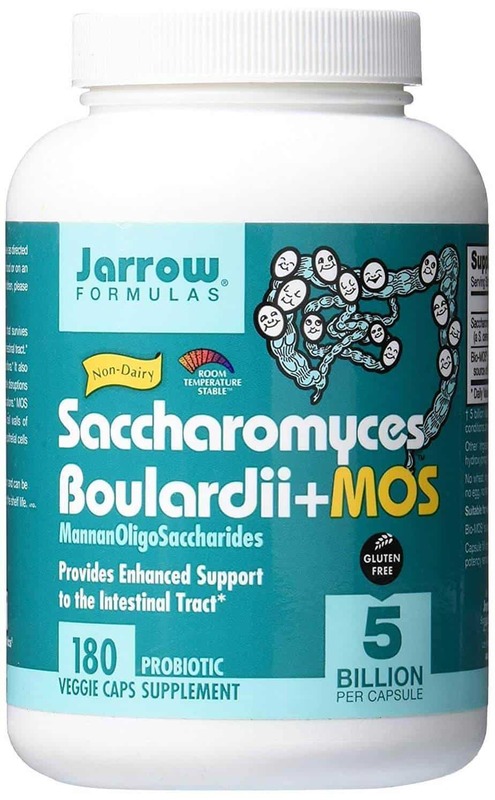 There have been many studies showing that probiotics can help to treat and prevent H. pylori infections, it is important to use a quality product with the right strains of probiotics. 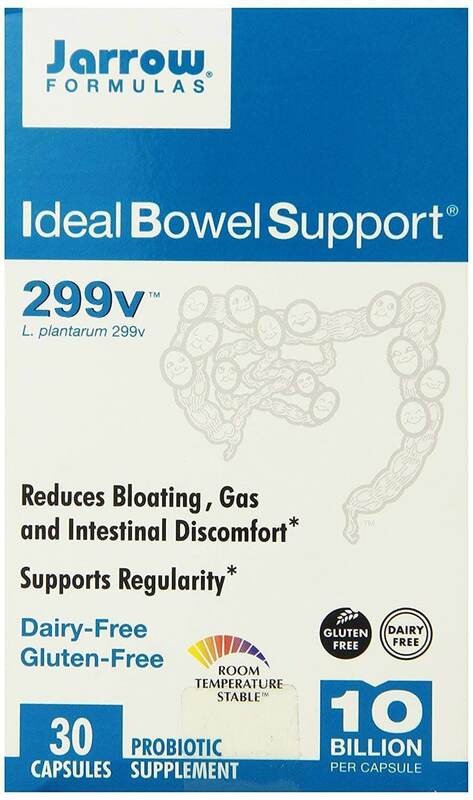 I will often use 1 or 2 different probiotics like these. 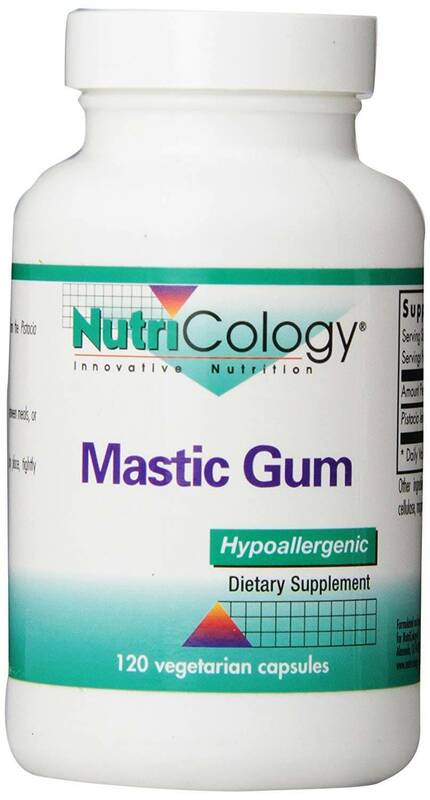 This is a resin obtained from the Pistacia lentiscus tree, and there are several studies showing positive effects against H.pylori as a single therapeutic agent, clinically I find a much higher success rate when combined with other nutrients. This does not kill the H. pylori but can help the anti-microbial herbs to be more effective by preventing the bacteria from adhering to the gastric mucosa, as well as helping to repair the damage that is done. 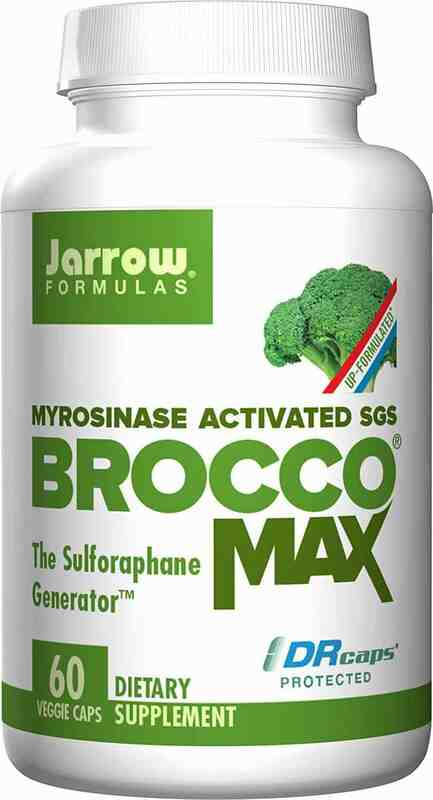 The active ingredient Sulforaphane has been shown to decrease H. pylori colonization and reduce inflammation. 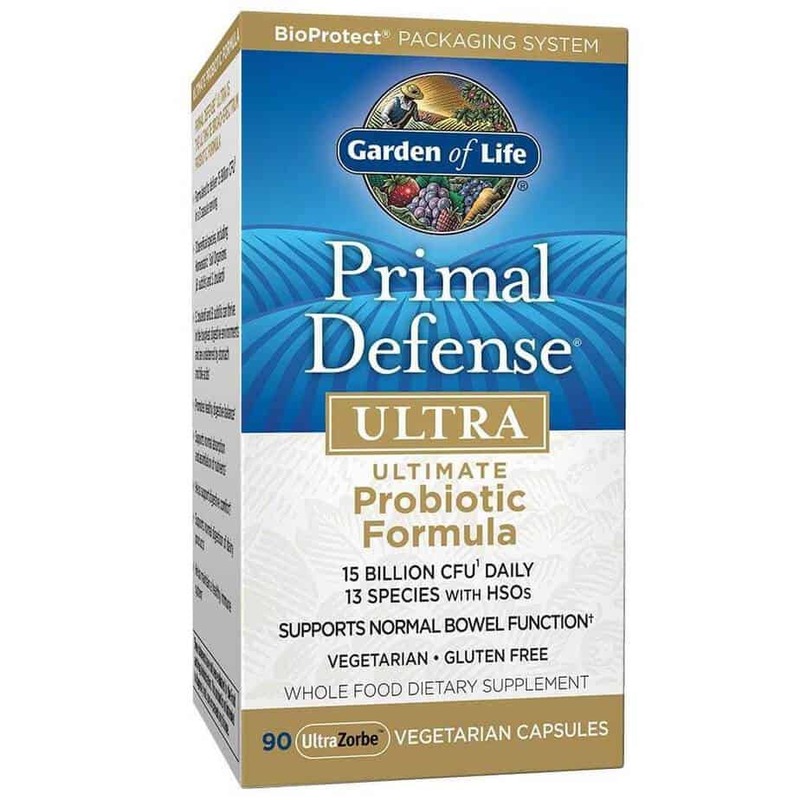 There are many other benefits of Sulforaphane including anti-cancer, improves detoxification, ant-bacterial and can help to repair the damage caused by H. pylori. 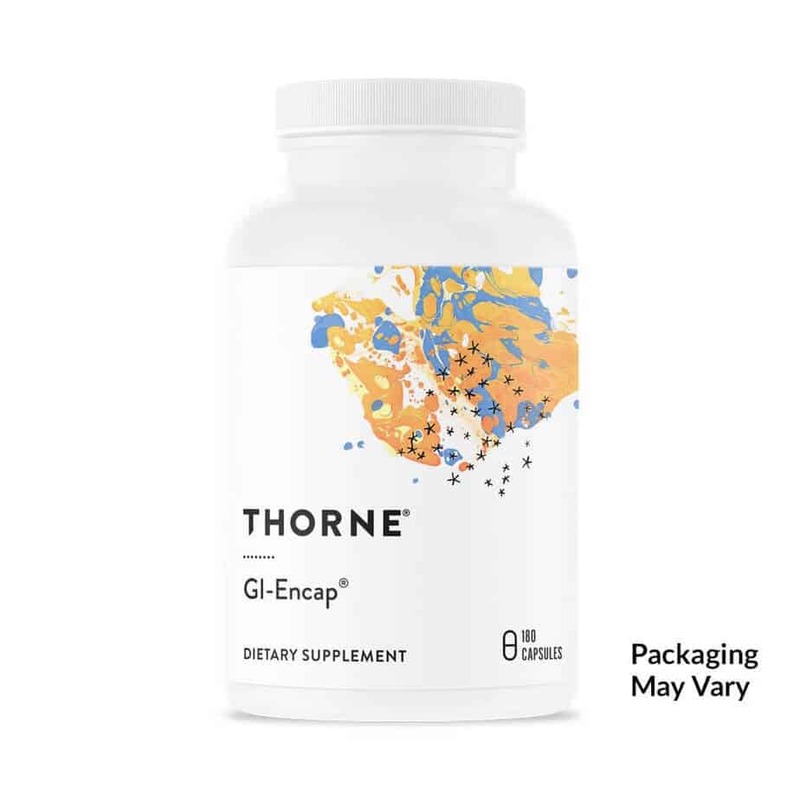 It has many proven benefits to reduce inflammation, there has been several studies showing it’s effective against H.pylori, including one study in 2010 showing that it is more effective than triple therapy antibiotics. Other foods and drinks that can help with the treatment of Helicobacter pylori include green tea, Manuka honey, garlic, cruciferous vegetables and pure unsweetened cranberry juice. While these foods and drinks may not eliminate H. pylori by themselves they will help to support the success of the supplement treatment. The first step is to identify if you have Helicobacter pylori or another type of bacterial, parasitic or yeast infection and the best way to do this is with the G.I Map test by Diagnostic Solutions. This test is available worldwide and if you contact tests@planetnaturopath.com we can organize a test kit to be sent to you. 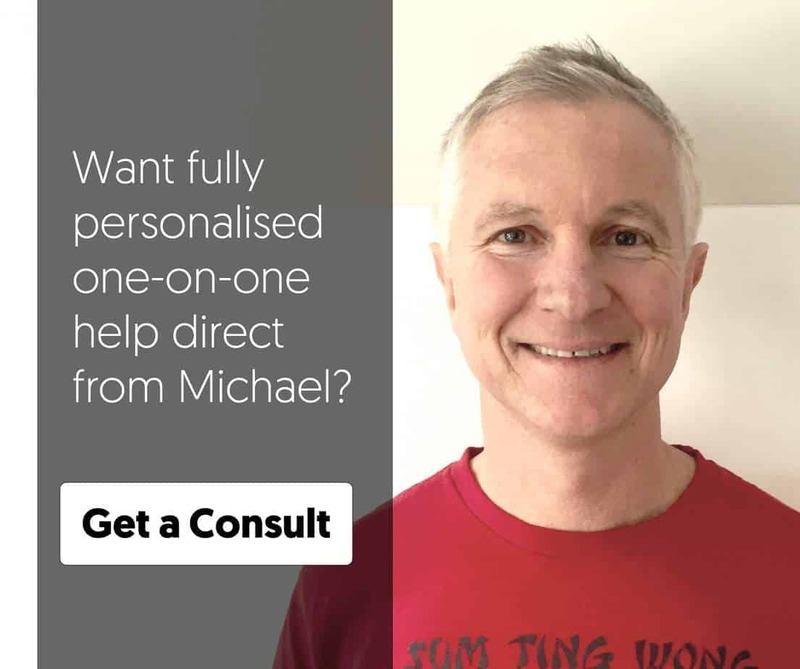 Once an infection has been identified the next step is to decide whether you are doing antibiotic treatment, or a natural treatment protocol, at Planet Naturopath we can help to guide you on the best treatment plan for you using natural treatment options. Modify your diet to include the beneficial foods and also avoid processed foods, and foods high in refined sugars. Been treat 4 times for h pilory and it reocurrs even stringer. Killed it 6 months ago with quadruplo theraphy but for the last 2 months the symptoms of pilory plus reflux reocurred. Benn on mastic,monolaurin,turmeric,oregano oil,B12,magnesium,,probioticsetc…trying to follow a diet free of salts,sugar,carbs,,fat,etc…But as soon as I eat anything from the forbiden lust my reflux and stomach symptoms return with a vegence. I suspect that the damage caused by taking too many antibiotics could be the cause of my gadtritis this time. If it is Pilory I would like to avoide antibiotics unless i have to take them to save my life. Would you be able to help me? 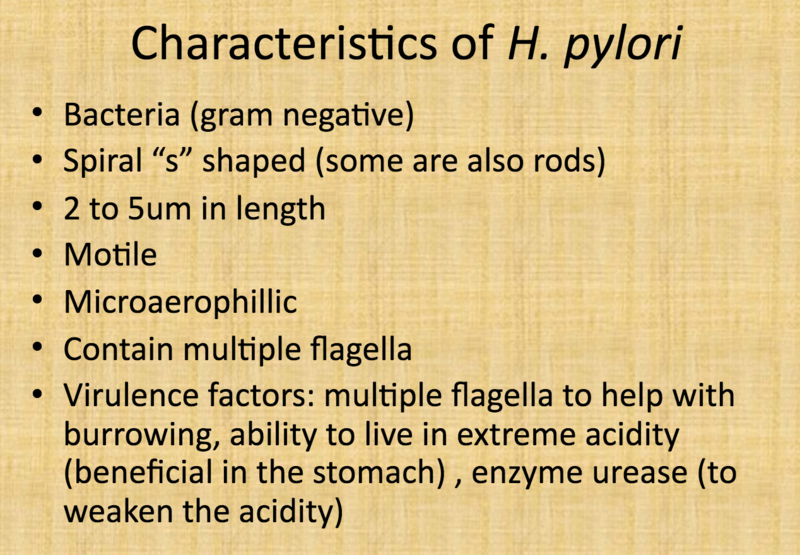 What type of test have you done for H.pylori? There is a possibility that you have other unidentified pathogen infections that are causing the problem and these have not been identified.